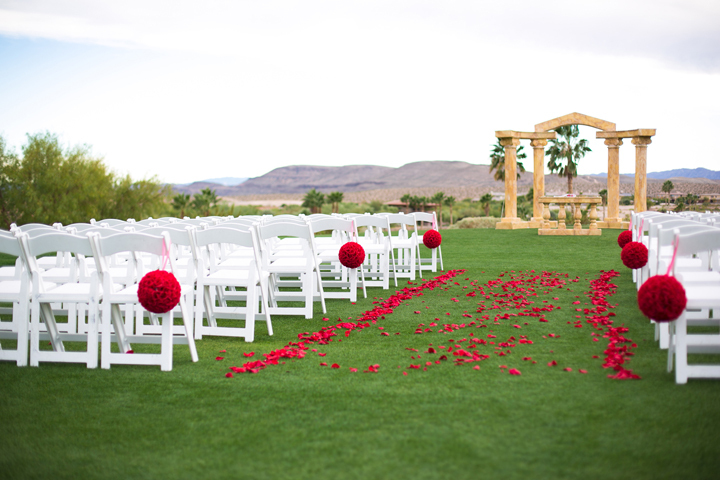 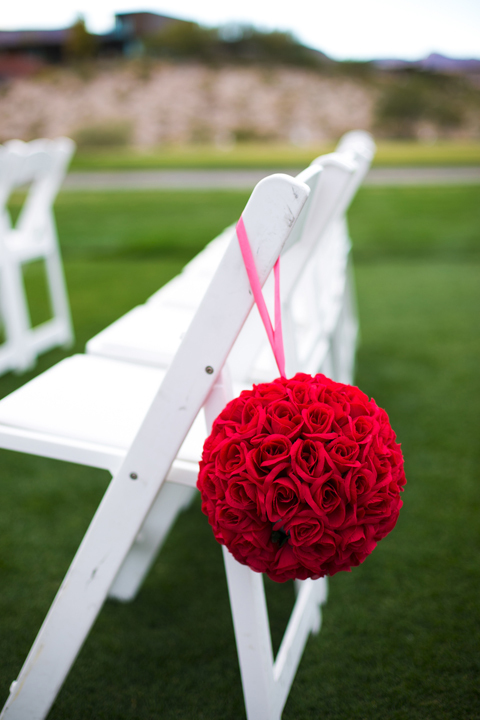 Here are some photos of Duke & Nanhee’s wedding at Bear’s Best golf course that took place in November here in Las Vegas. 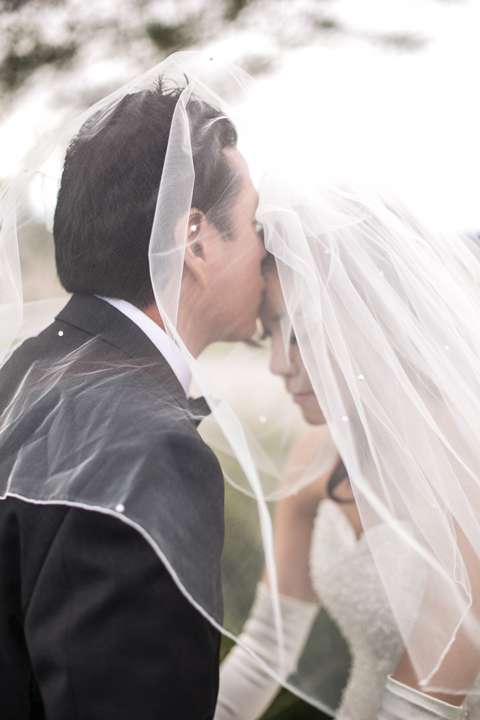 The happy couple had a beautiful wedding with a traditional black and white look but they also livened it up with splashes of color and touches of their personalities, which makes for awesome photos. 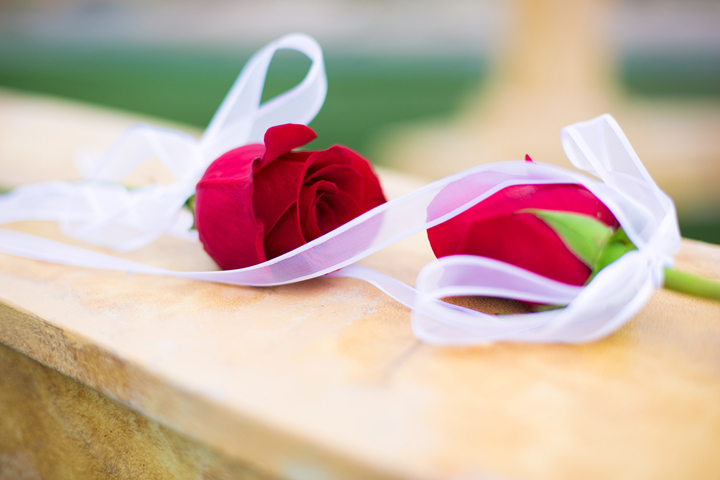 I especially liked the photos of the couple with Nanhee’s purple bouquet popping out. 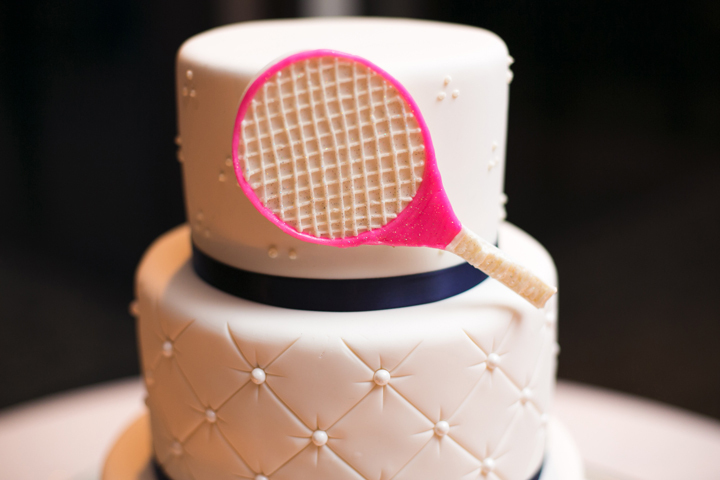 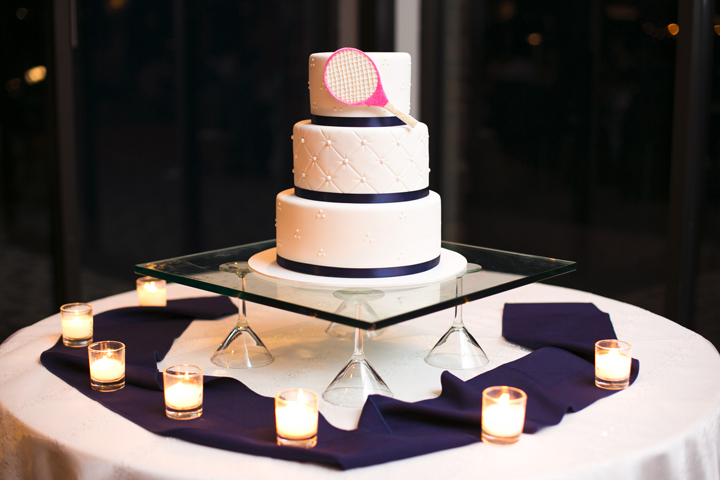 Also, since they both enjoy tennis, they put a bright pink tennis racket on their all white cake, which matched the bright flowers that lead up to the alter.